Professional, in-house, autonomous Bulk SMS Gateway hardware device, from 4 to 32 SMS-GSM ports, designed to provide complementary Bulk SMS solutions for: mobile marketing, corporate SMS, bulk SMS, and SMS termination. Hypermedia and Vasco joined in partnership to bring forth a revolutionary new way for OTP delivery by offering stronger authentication using secure TOKEN-LESS SMS and voice OTP in a single easy to deploy appliance. 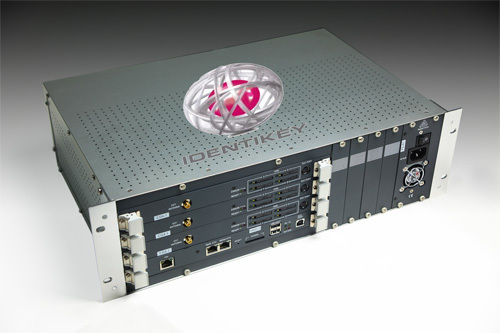 HyperID stronger authentication is to made up of something you know: like a pin number or a password and something you have such as mobile phone. 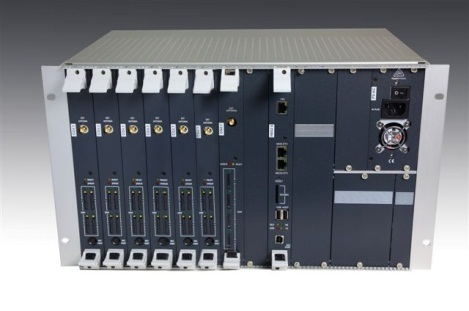 Modular GSM Gateways ranging from 4 up to 72 GSM channels, developed for interconnecting a wide selection of interfaces and signaling protocols, including ISDN BRI, E1/T1 PRI, SIP & H.323, to the GSM cellular networks to quickly reduce telecommunication expenses and maximize cost-savings.